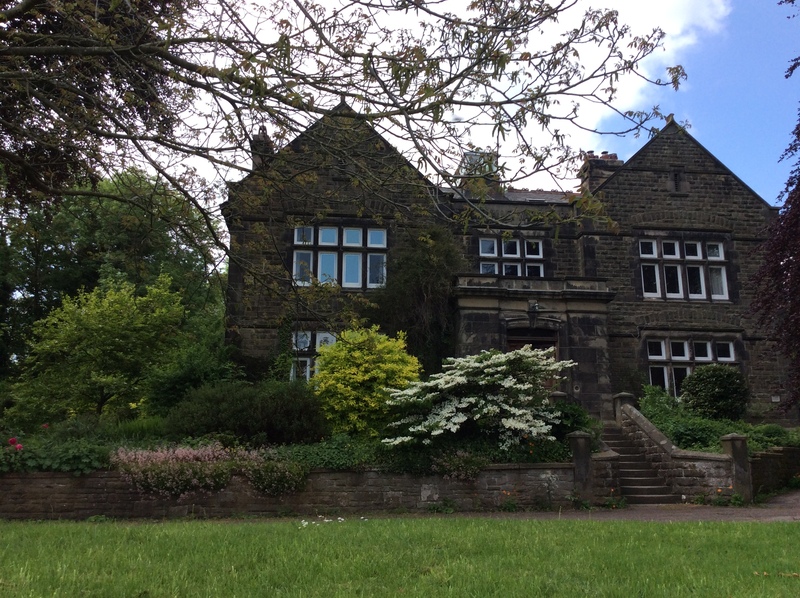 Welcome to the website of Bamford Quaker Community. We are an independent Quaker Community living, worshipping and working together. We offer retreats, working weeks and individual stays to people of all faiths and none. Members and visitors help in the kitchen, garden and on the land to promote fellowship and sustainable living. For information about the Community look at the About Us pages. We run a varied programme of facilitated retreats and events throughout the year, as well as offering individual stays and hosting a wide variety of groups. Individuals have used self-catering stays at Bamford for rest and re-charging, time for reflection, periods of absolute quiet, writing a book, or exploring the area. We take care to respect the purpose of your visit. Our Working Saturdays are now on the third Saturday of each month. The Community is currently looking for new members. For groups we offer a comfortable, beautifully located and easy to get to venue for work or relaxation. A group can either cater for themselves in our spacious and well-equipped kitchen or enjoy being cooked for with delicious vegetarian meals. This latter option is by request only and may not be available. Hope Valley Local Quaker Meeting meets at the community on Sunday mornings 10.45-11.45 followed by conversation and refreshments. All welcome.